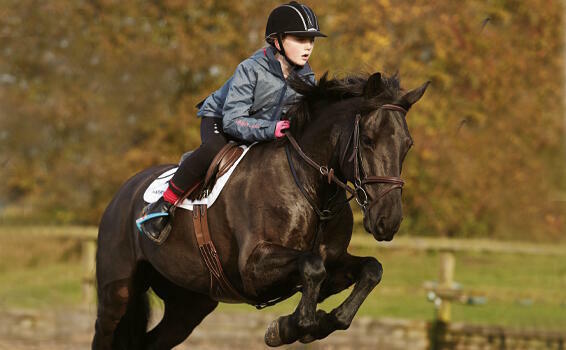 Whether your child is an experienced rider, brand new to riding or just pony mad! We have everything they need to help them on their way to becoming a successful rider or even just enjoy the great outdoors. Our children’s clothes are designed for comfort and style in and out of the saddle, from yard coats for when they get caught in the rain to show jackets that make them stand out in the show ring. 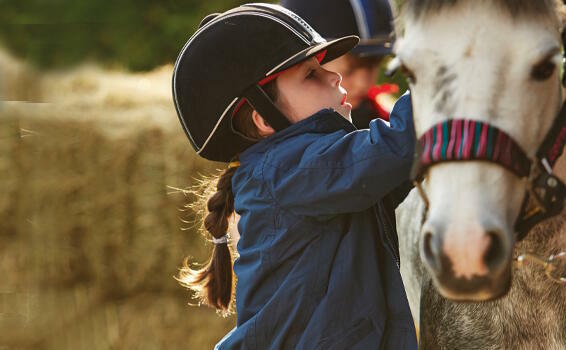 Our children’s equestrian clothes are available for both girls and boys that can be worn season after season, with bright prints and fun designs, our range has everything they need. 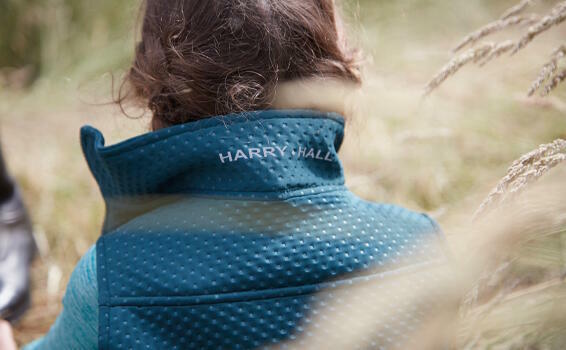 Show jumping, dressage or showing, Harry Hall have hand-picked the perfect selection of children’s competition wear to get them competition ready. With a range of children’s tweed riding jackets which are made in the UK from high quality tweed, you’ll be sure to stand out in the show ring for all the right reasons! With a variety of breeches or jodhpur’s available in different colours and styles you can be sure to find what you are looking for here for any discipline. Whether it’s their first pair of jodhpurs or breeches you can be sure that our range of children’s legwear will keep them comfortable and stylish in the saddle. 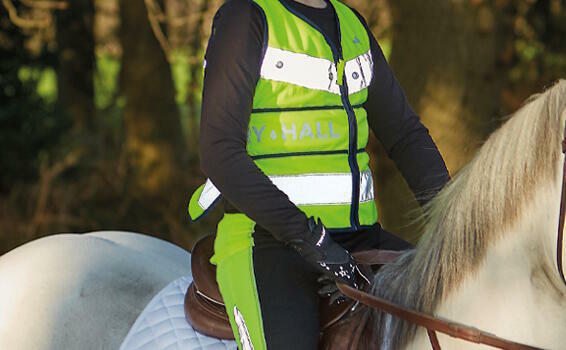 With a variety of features, styles and colours whether it’s for a competition, around the yard or want to add some extra colour into their horse riding wardrobe, we will have the perfect pair for them. 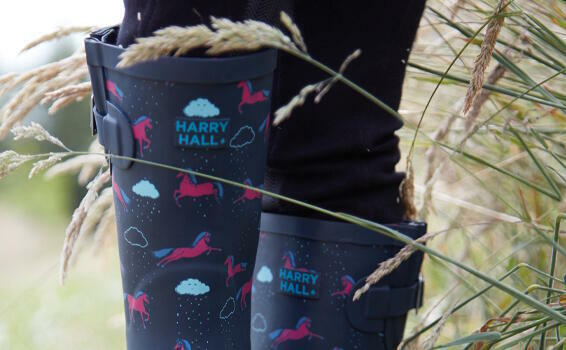 Harry Hall offer a wide range of footwear options for girls and boys whether it’s for a competition, around the yard or for children that love playing in puddles, we have the perfect pair for everyone! Our collection has been carefully selected for their durability, quality and style. 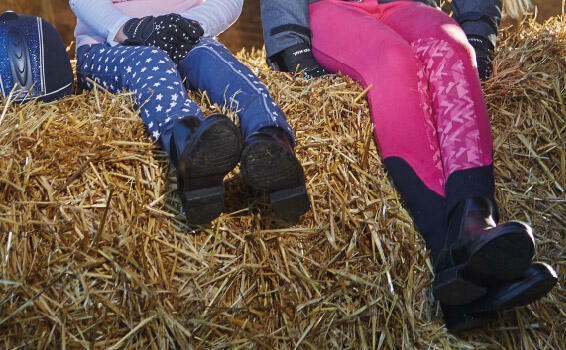 Long riding boots, jodhpur boots and fun printed wellington boots, we have the perfect choice for any pony loving child.